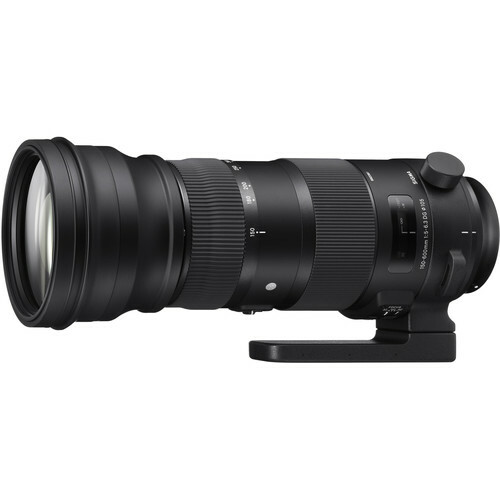 Bringing excellent performance in a super telephoto zoom lens, the Sigma 150-600mm f/5-6.3 DG OS HSM Sports Lens, designed for Nikon F-mount cameras, is optimized for full frame sensors and has a weatherproof construction. 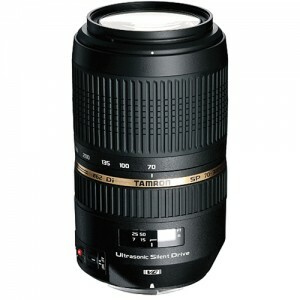 The lens features an aperture range from f/5-6.3 to f/22 and utilizes two FLD and three SLD elements for control over aberrations and distortion. It also features a Hyper Sonic Motor for fast, quiet autofocus and an Optical Stabilizer with an accelerometer for improved panning performance and reducing the effects of camera shake. Built into the lens barrel are two switches, one zoom lock that can hold the lens at any focal length and a manual focus override for when more precise control is required. 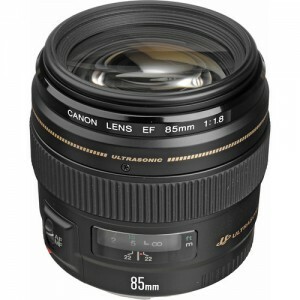 It also has a minimum focus distance of 102.4″ and a rotatable tripod collar. 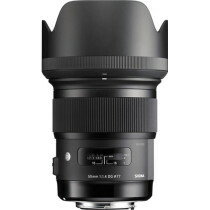 It is compatible with the Sigma USB Dock for focus microadjustment and firmware updates and comes with a lens hood, case, and shoulder strap.